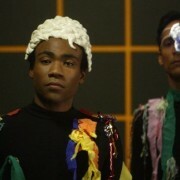 Derek B. Gayle reviews March 15 return episode of NBC’s Community. NBC’s Community is back on March 15, and here’s everything we know about what’s coming up. NBC will be returning Community to the line-up on March 15. Derek B. Gayle makes a case for Community.